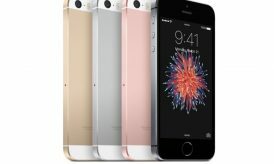 If you are the owner of an iPad, a most drastic and far-fetching device then you will surely look for new applications to exploit the capability of this device so that you can use this device for different purposes. Every month, various new applications are launched by iPad developers; however, not all launched applications are as effective as you think. 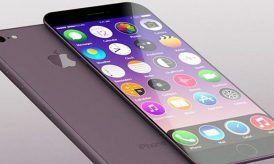 So, it is most important for you to download only those iPad applications that are effective and useful for you in your day-to-day work. If you have decided to download iPad applications of July Month, here you can find top applications of this month that you can use and perform different tasks. 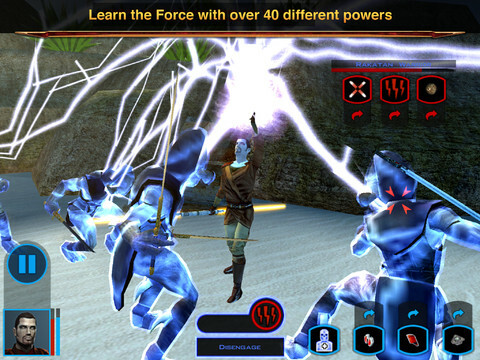 Star Wars: Knights of the Old Republic is one of the widely used role-playing games of all time that makes it way towards iPad. In this game, just relive the classic rpg and discover numerous galaxies, all in a tidy and tablet sized application. Touch-screen controls work excellently and the amount of gameplay is exceptional for money. You are allowed to choose your party from nine customizable characters, Wookiees, Twi’leds, droids and more. 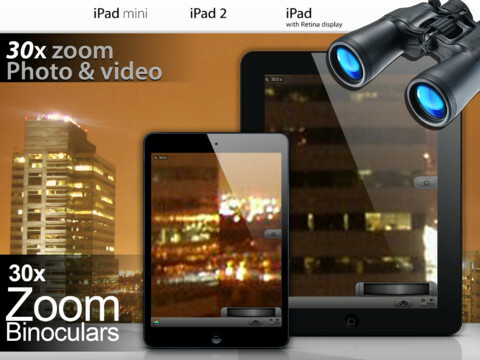 Binoculars 30* Zoom is a great iPad application that present you best super digital binocular experience. 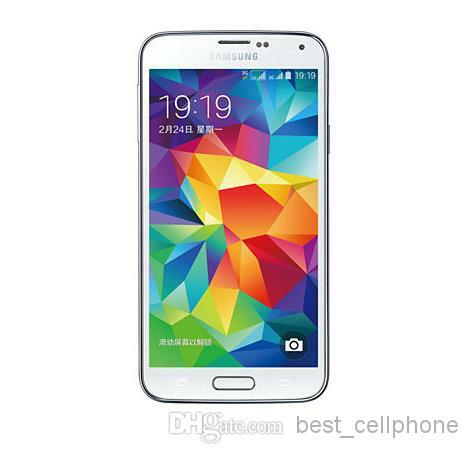 It comes with handy zoom scroller that is much simple and easy-to-use for you. 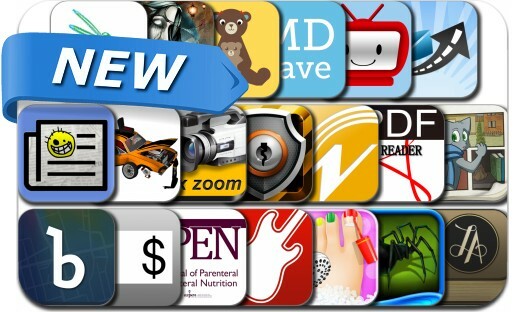 The best features of this application includes front and rear camera, zoom scroller, photo camera, flashlight and more. Best led light, 30* zoom, email photo video share, dropbox photo video share, handyzoom scroller and many more are new features that are included in this new version. 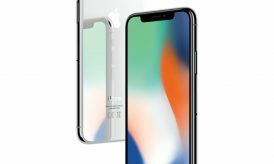 MusiXmatch Lyrics Player application is number one application in iTunes store as it is world’s largest lyrics catalog with Synchronized Lyrics on time with the Music. 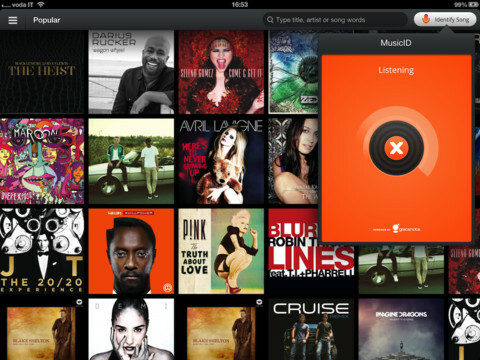 In this application, tag lyrics directly given from any audio source with Music ID. So, just download this application and fancy yourself as the next Adele or Justin Timberlake. Amazing Easy PDF Reader HD is part of the iTunes App store as it is an amazing business application that offers a great combo to your work done on the go. 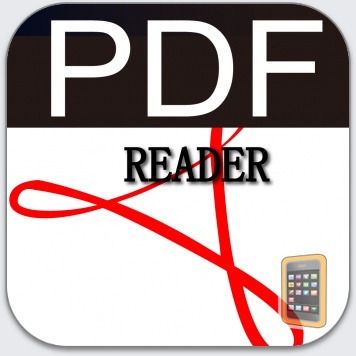 For this application, you need to pay only once and you can use PDF reader pro again and again in your iPad. It updated with lots of innovative and ground-breaking features like improved file viewing engine with excellent rendering performance and page-fit support, PDF flatten feature assists you to retain your added information in PDF file. Travel Organizer is a great application for you that give peace of mind while traveling by having all your plans in one place. Now, you don’t have to search for confirmation emails in your inbox as it is an excellent and one of the easiest ways to organize and share travel. 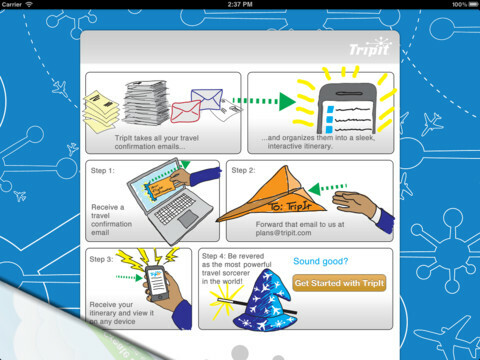 It takes automatically all your trip details and develops one truly useful itinerary that you require while traveling. Download this amazing iPad application and manage your traveling hassle-freely. Conclusion: Above mentioned are some latest and newly launched iPad applications that you can download in your device to perform different transactions. The mentioned applications are of different categories that can entertain you in your free and help you in needy time.